My job has once again brought me to places I’ve never been to. 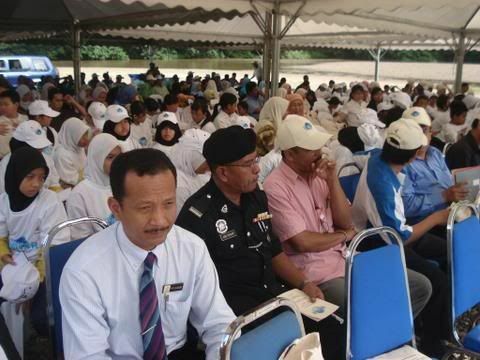 I’ve heard about Sungai Lembing in Pahang before but there’s no reason for me to be there until last Monday when my company co-organized an educational outreach program with school kids in Sungai Lembing. It’s been 3-4 years since the last time I organized this kind of program. During my SIFE years, teaching kids about money value is my expertise and I’ve taught at least 200-300 kids nationwide over my 5 years in SIFE. 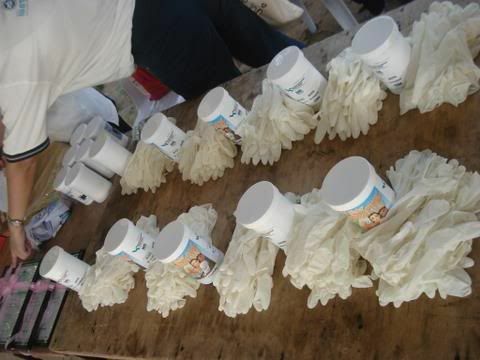 This time I was part of this awesome international activity known as World Water Monitoring Day (WWMD). 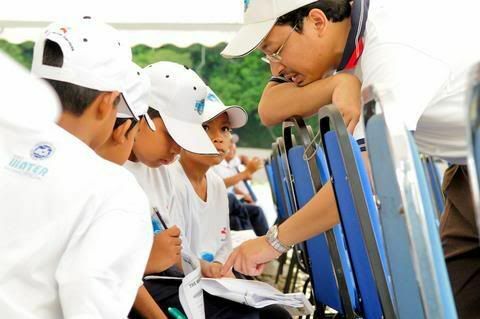 WWMD is an international education and outreach program that builds public awareness and involvement in protecting water resources around the world by engaging citizens to conduct basic monitoring of their local water bodies. 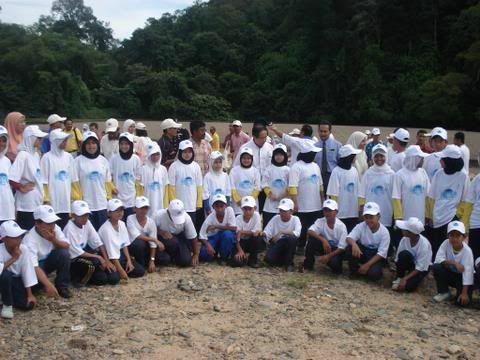 What we were doing in Sungai Lembing is one of many similar activities being carried out worldwide in educating kids about the importance of preserving the rivers that naturally become our source of water. I have the policy of not blogging about work but since this involve good deeds to our community and CSR programmes; I’ll make one little exception. I usually fly from point A to point B when it comes to work, but this time since there are just too many things to carry I opted to driving to Pahang. Anyway it’s only 250km and I never drive on the east coast highway before. 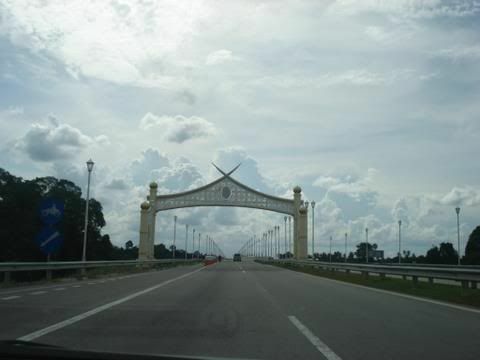 I have to admit that the East Coast Expressway is one of the scenic and relaxing highways that I’ve been to in Malaysia. 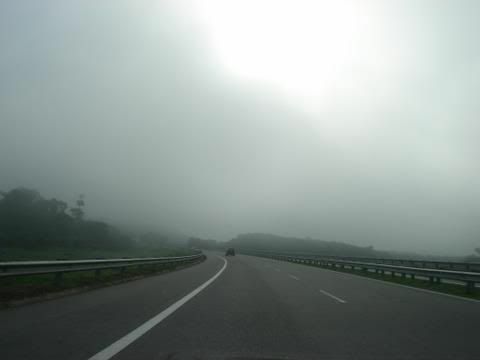 Although it’s a bit bumpy it’s really an enjoyable drive through this highway and the Karak highway. 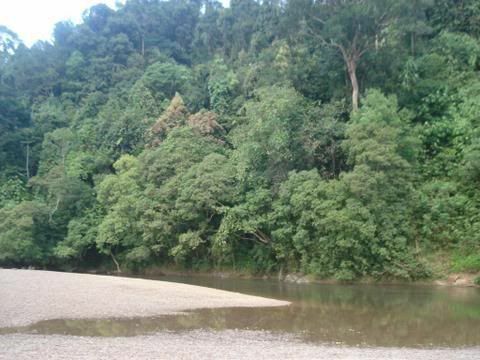 Sungai Lembing is a tin mining town 42 km northwest of Kuantan in Pahang, Malaysia. 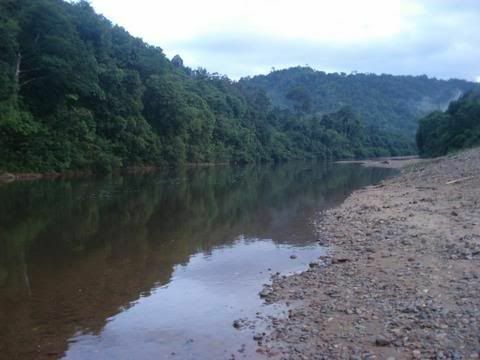 Lembing is Malay for spear, and “sungai” means river. Per local legend, the local ruler saw a vision of a spear in the nearby river and thus named his town after this vision. It is a small town with its own history and great nature sights. Too bad I could not spend much time covering the town museum and tin mining history. 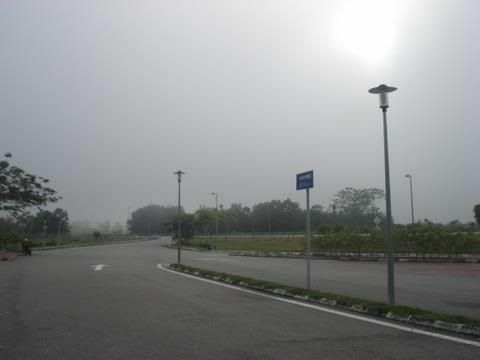 Really takes stress away by just staring at the greenery..
Pahang is also famous for its great food. 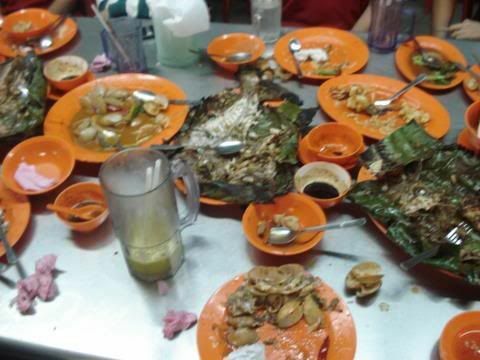 I had Tempoyak Ikan Patin Liar which is considered best of the best. 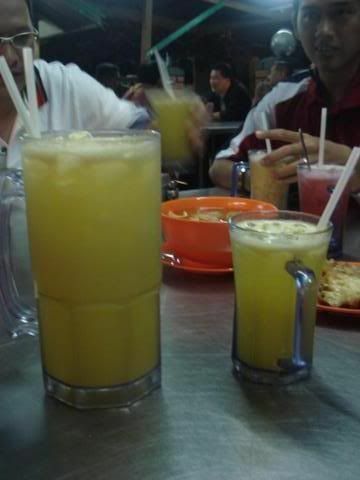 It cost us RM160 for 5 pax but it’s definitely worth it. I forgot to snap photos as I was too indulge with the food. 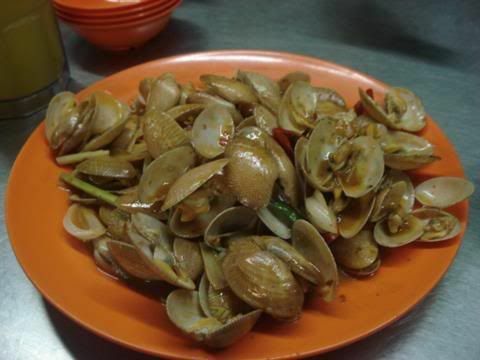 Another ‘must-eat’ food in Kuantan is the cheap and fresh seafood in Tanjung Lumpur. 10 mins from Kuantan town and after crossing the bridge connecting to tanjung lumpur, you can find many road-side restaurants offering grilled fish or seafood. You pick your own stuff and have them cook the way you like it. 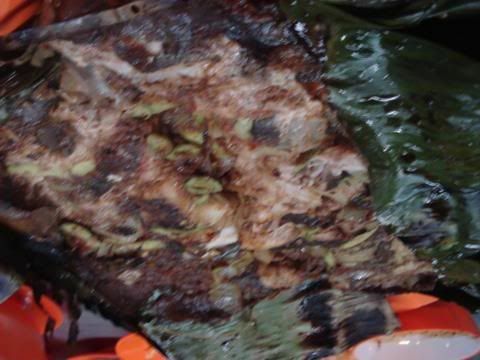 However, their signature dish must be the spicy grilled fish wrapped in banana leaf with Petai. Be prepared to try this fiery meal. All in all I had a fun 2 days in Pahang. Here are some photos of our programme with the kids. All photos are from my cheapo camera except for the last one from Hafiz Ismail, a great pro photographer. Next leg, off to Kedah for the same program.